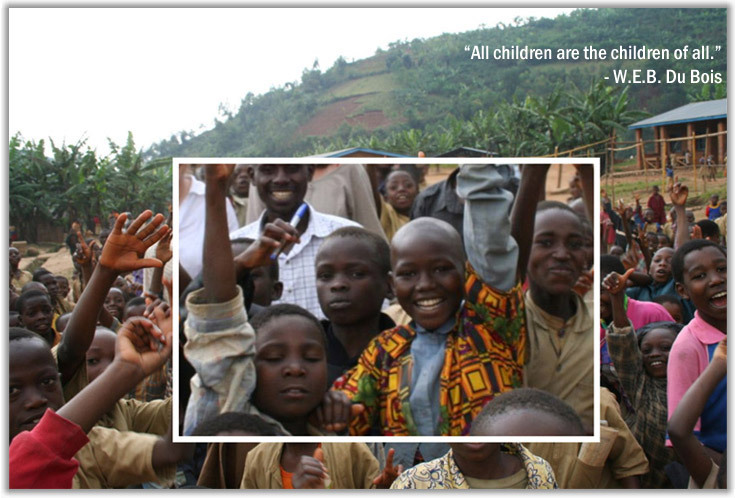 Every Child is My Child is a non-profit organization that funds education for children in Burundi and Rwanda. We believe that every child has the right to learn, that access to education transforms the lives of children and their families, and that an educated population is the foundation of sustainable development. Join us today in our effort to increase access to education in Burundi and Rwanda.